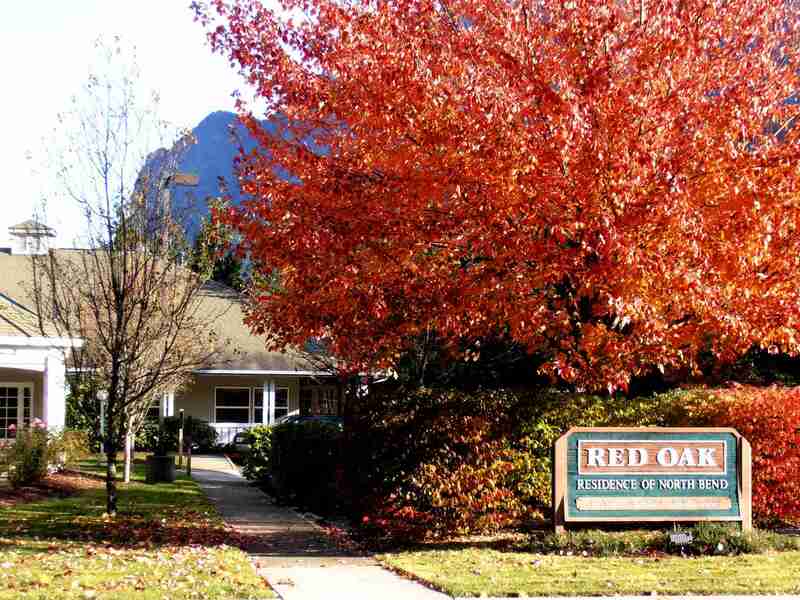 Created to blend the best attributes of the Pacific Northwest, Red Oak Residence of North Bend mixes local beauty, service and friendly companionship in order to offer a smaller, more personal retirement community. 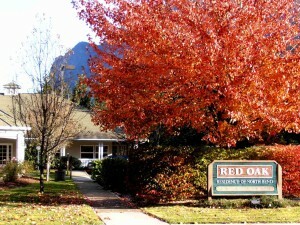 Red Oak Residence offers seniors a range of levels of care from complete independent apartment living to partially assisted or fully assisted care. We offer a variety of activities and encourage family involvement with their loved ones. We currently have apartments available. We have a move-in special! 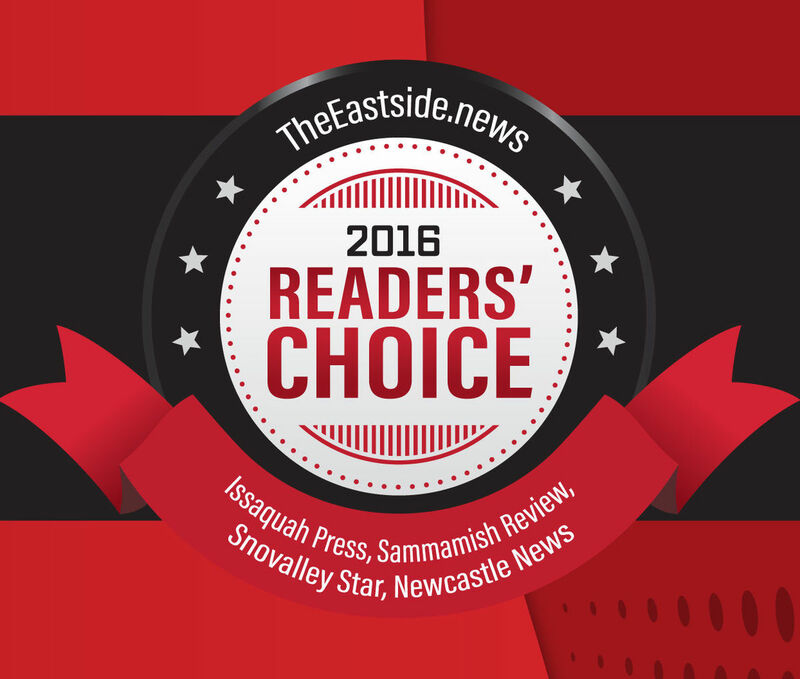 Red Oak is Proud to be Voted “Best Senior Care Provider” in The Snoqulamie Valley for 10 Years. 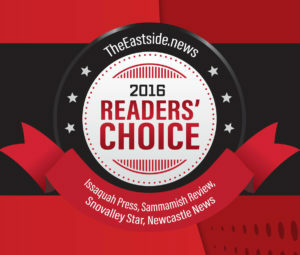 2016 Recipient of The Reader’s Choice Award from The Eastside News for “Best Retirement Community” in the area covering Issaquah, Sammamsh, The Snoqualmie Valley, Newcastle and The Greater Eastside. As a member of the Hometown Hero Project, we offer a discount to retired veterans!